Not a day goes by without me being asked about the best way to fix an array of eye issues: crepiness, lines, dark circles, puffiness. The truth is, the eyes are the part of the face where flaws, signs of ageing and lack of sleep are most noticeable, since the skin in this area is thinner and contains less fat than elsewhere on the face. 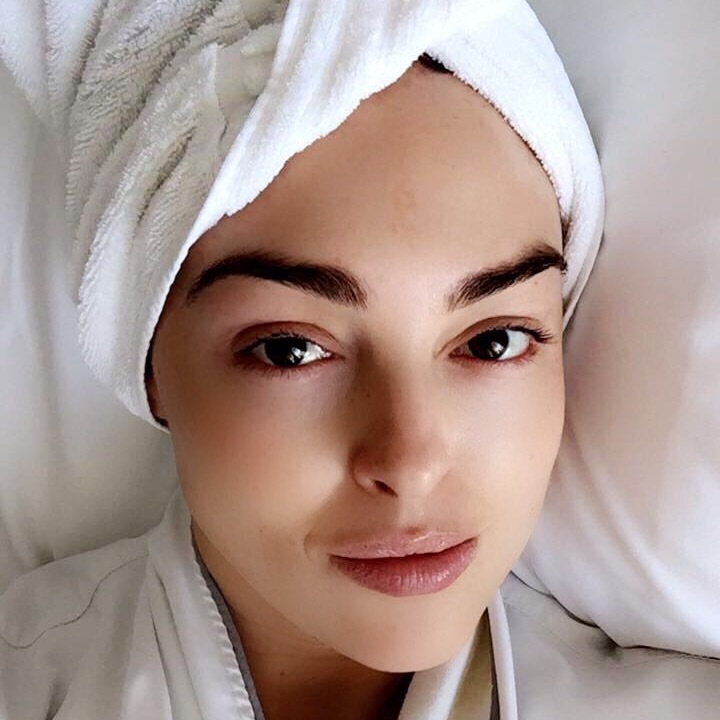 There is a school of thought who believes there is no need to bother with a separate eye cream, but I have always been incredibly consistent about using an eye-specific product and am positive it’s the reason my eyes look pretty fresh and line-free. Also – and more crucially – because the skin around the eye area isn’t thick, it means that you will see quicker results from using treatment creams, as they will penetrate this area better than other parts of your face. So, what results can you expect? Perhaps it won’t be a dramatic overnight overhaul, but adding an eye-specific product to your regimen will make a difference in the long-term. As with everything, to see a visible improvement you need to be consistent. And for the best results, the approach should include other lifestyle adjustments: don’t skimp on sleep, put the breaks on sunbathing, kiss cigarettes goodbye and limit your alcohol intake. Your eyes show so much about your health and age. Fine lines and loss of elasticity over time will result in an overall less-youthful look. Applied to the outer upper lids, eye corners and under eyes, Olay Eyes Firming Eye Serum features an amino-peptide complex. This powerhouse treatment also contains serious skin-replenishing moisturisers such as glycerin, and since dryness is one of the top reasons your eye contours look more lined, hydrating the area will make it look instantly better and smoother. Sleeping on your back with your head elevated will help prevent puffy, bleary eyes. 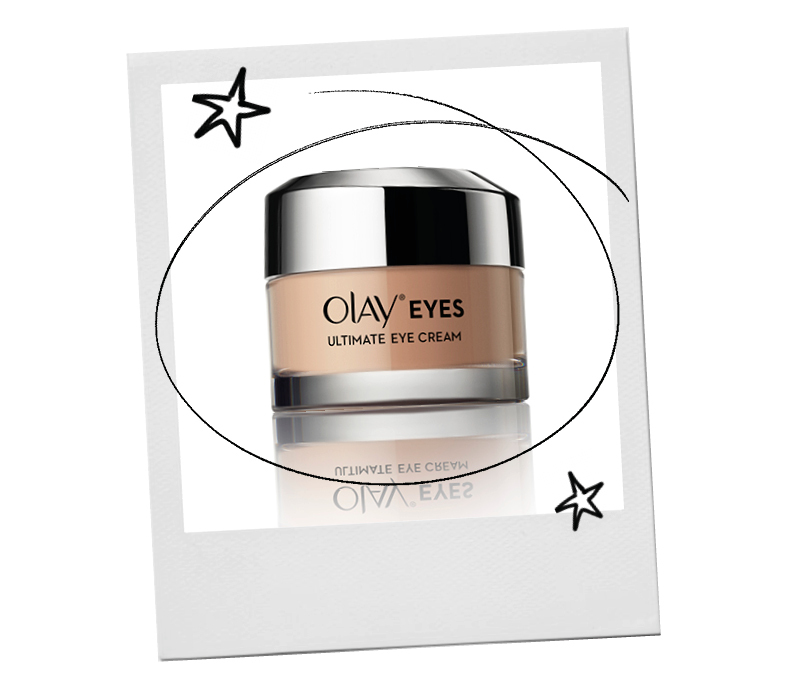 As for under-eye shadows, reach for Olay Eyes Illuminating Eye Cream. Featuring niacinamide and restorative panthenol – this targeted formula supports skin’s ability to retain moisture. It might not be able to make you feel less groggy, but it’ll certainly make you look more awake. The addition of light-diffusing mineral pigments also give an immediate brightening effect. 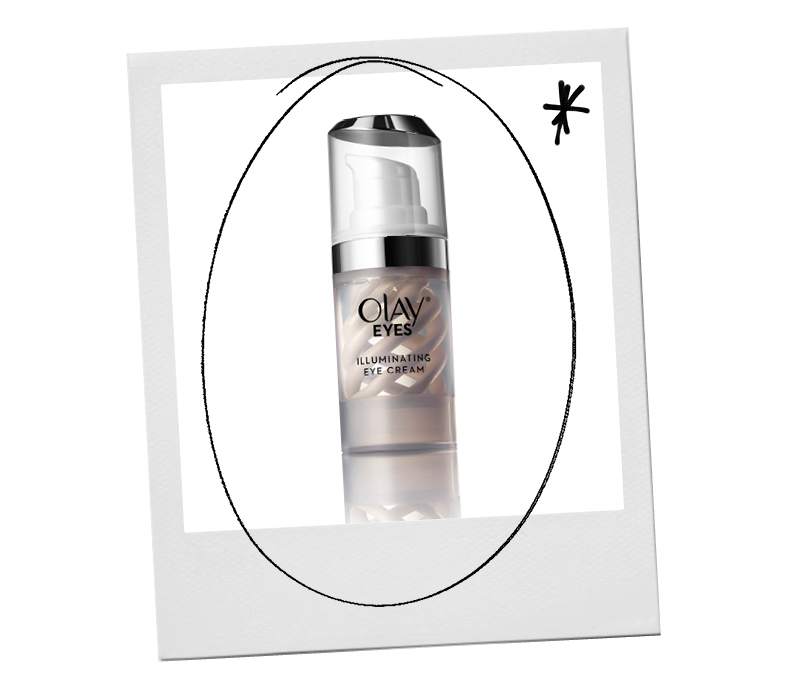 If you want to pare down your morning beauty routine, check out Olay Eyes Ultimate Eye Cream. This clever multi-tasker containing tried-and-trusted peptides encourages firmness while its peachy hint of tint holds enough pigment to disguise fatigue, yet it’s light enough to blend completely into the skin. So, you get a no-make-up impression. How’s that for instant gratification? 1 Always put eye cream on before your concealer – it plumps and smooths the skin so concealer goes on creaselessly. 2 Staring at smartphone and computer screens all day is a stressor – soothe tired eyes by lowering your screen brightness. 3 Frowning and squinting can hasten lines by straining the facial muscles surrounding your eyes, so always wear sunglasses when exposed to sunlight. This Blog post is kindly sponsored by Olay.